The OSCE CMM issued an appeal to avoid shelling the Donetsk filtering station and other civil infrastructure facilities in Donbas. This is said in the statement of the special representative of the OSCE Head Martin Sajdik. According to him, if the projectiles hit the tanks with toxic substances, people living in the immediate vicinity of the station may die. "We strongly condemn the bombardment of the Donetsk filtering station that took place on the night of November 4. 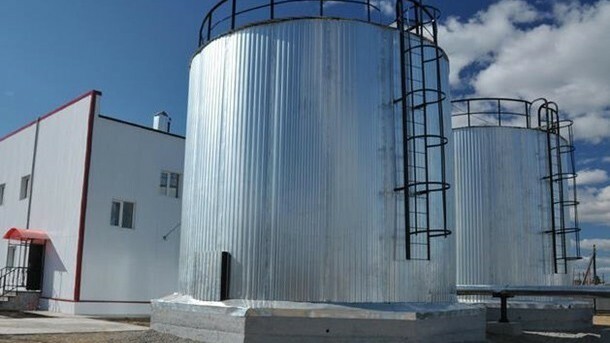 We emphasize that damage to only one of the nine hundred-kilogram tanks of highly toxic chlorine gas for cleaning water stored at the facility can lead to the death of people within a radius of 200 meters, including He called on the parties of the conflict to refrain from shelling the territory of the Donetsk filtering station. "We urge them to give appropriate orders to troops and armed formations on the ground, to promulgate these orders - in anticipation of creating security zones around civilian infrastructure facilities - to come to an agreement without delay in the current discussions of the TCG on the creation of such security zones," Martin Sajdik added.